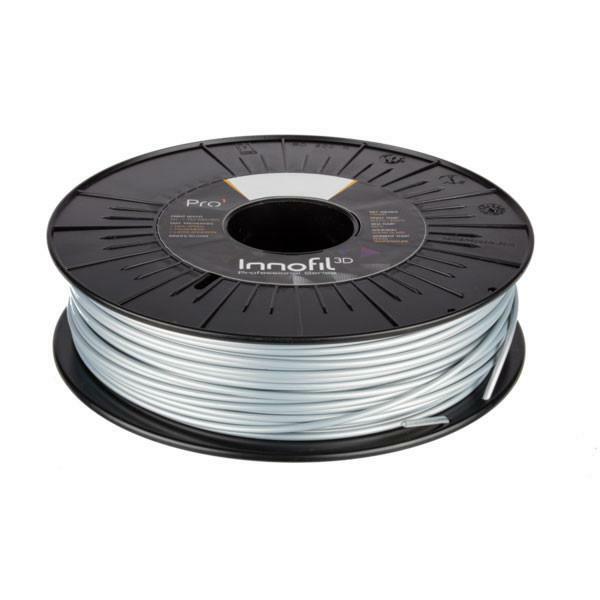 Innofil3D polymer chemists have developed PRO1 as a high-speed engineering thermoplastic that prints as easy as PLA at speeds previously considered unusable. Innofil PRO1 0.75kg. 2.85mm diameter and approximately 90m long. – Truly consistent filament, also between colours and batches, it will perform as expected, every time. Innofil ASA is a high-performance thermoplastic with similar mechanical properties as ABS. ASA offers additional benefits such as high outdoor weather resistance.